Fifty-seven readers love this post. 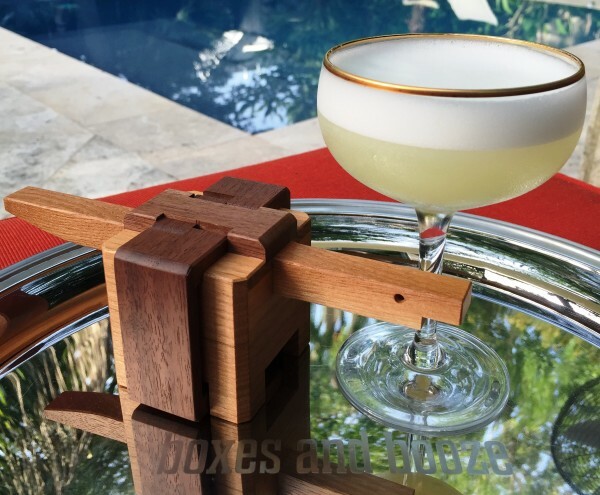 An excellent “white” margarita variation comes via Jim Meehan, the celebrated mixologist whose “PDT” in Manhattan was one of the original new “speakeasy” style bars of the modern cocktail renaissance. PDT stands for “Please Don’t Tell”, a rather ironic name for a bar so popular it’s almost impossible to get a reservation. 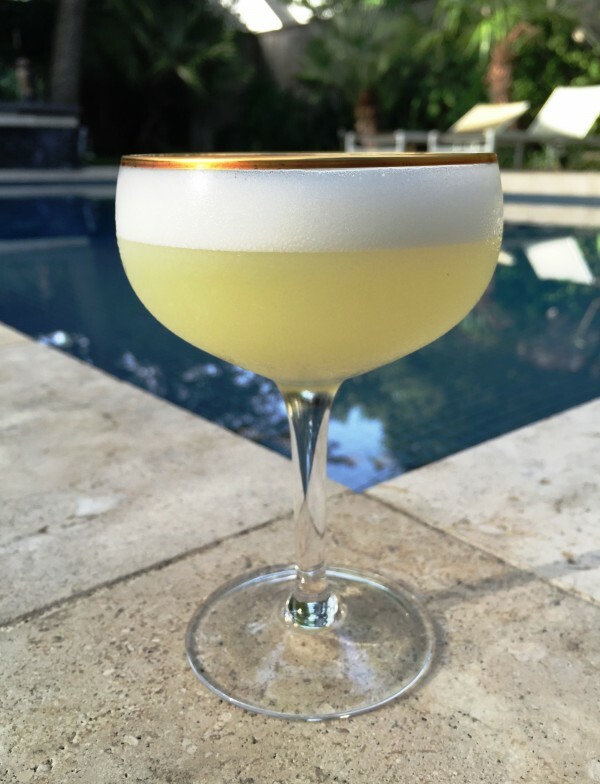 Meehan’s White Dragon cocktail was originally created using Casa Dragones Blanco, a very special tequila, which lends a unique flavor to the drink and explains the name, but any fine blanco tequila should work well. 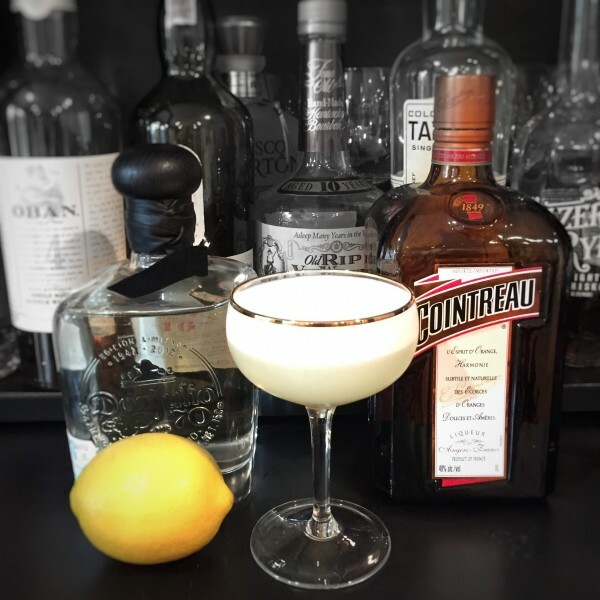 Combine it with lemon juice, Cointreau and an egg white to create a delicious, light pleasure. Here’s the White Dragon with a special “Year of the Dragon” themed puzzle box by Shiro Tajima. Be careful or it might just fly away when you aren’t watching – or worse, it might drink your cocktail. Here’s to secret bars, secret boxes, and flights of fancy with friends and family. Cheers! Shake all ingredients together and strain into a favorite glass. Express the orange peel over the drink and discard.